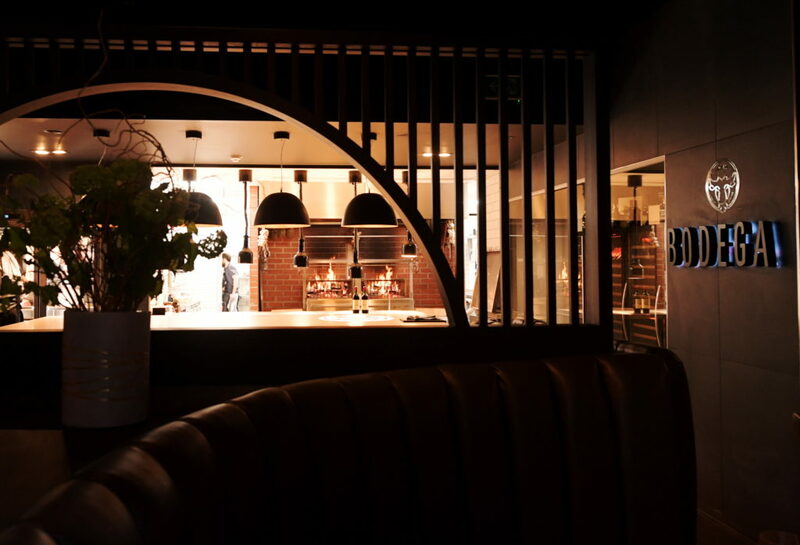 Have you been along to Aberdeen’s newest steakhouse yet? 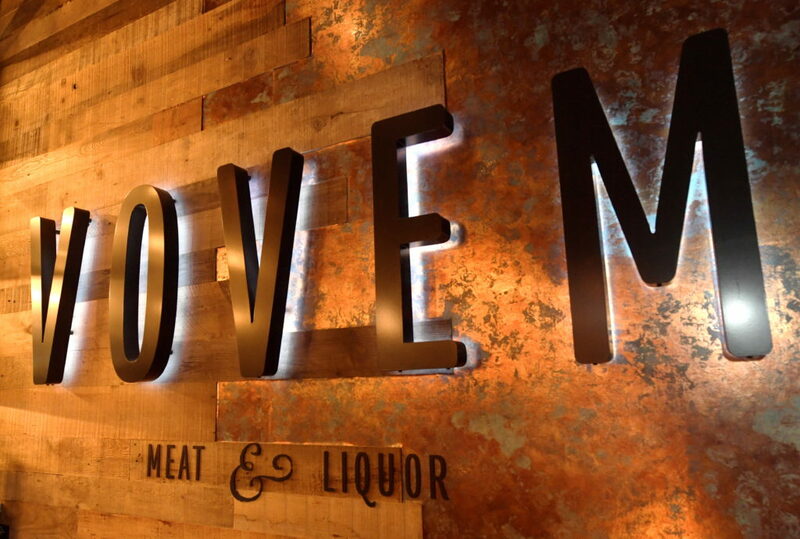 Vovem, situated at 254 Union Streeet, Aberdeen, has opened its doors to customers. 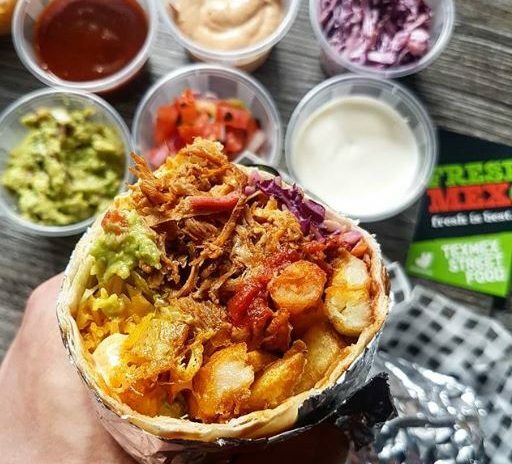 The steakhouse is the latest venture for local firm PB Development Company – owners of The College, Soul Bar, So… Aberdeen and various other venues. 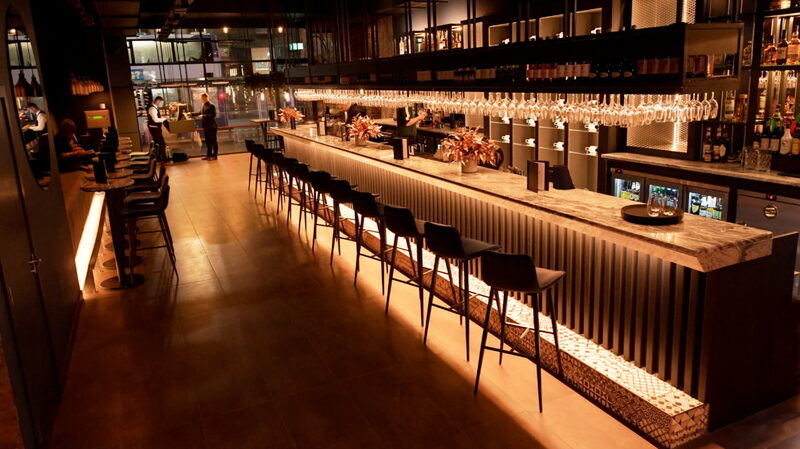 Generating 50 new jobs, the venue is home to a restaurant and two bars – one of which is admission by invitation only. 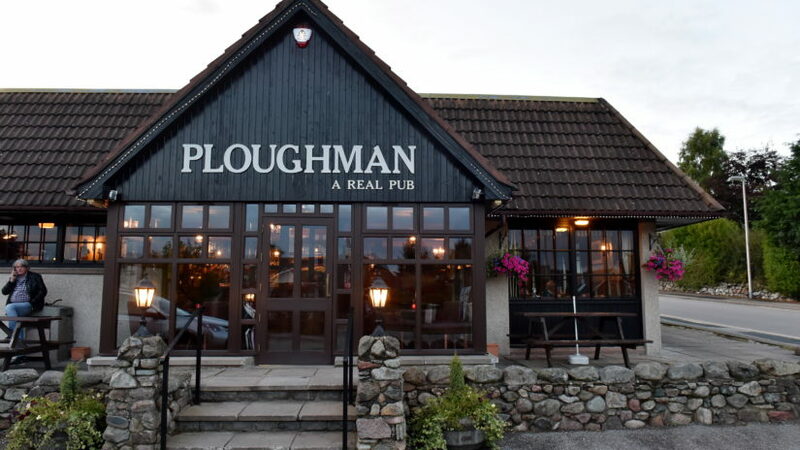 The restaurant prides itself on offering a rich variety of quality beef products from across the country, using a range of local producers including Aberdeen Highland Beef and Bannerman Butcher, and those from further afield. 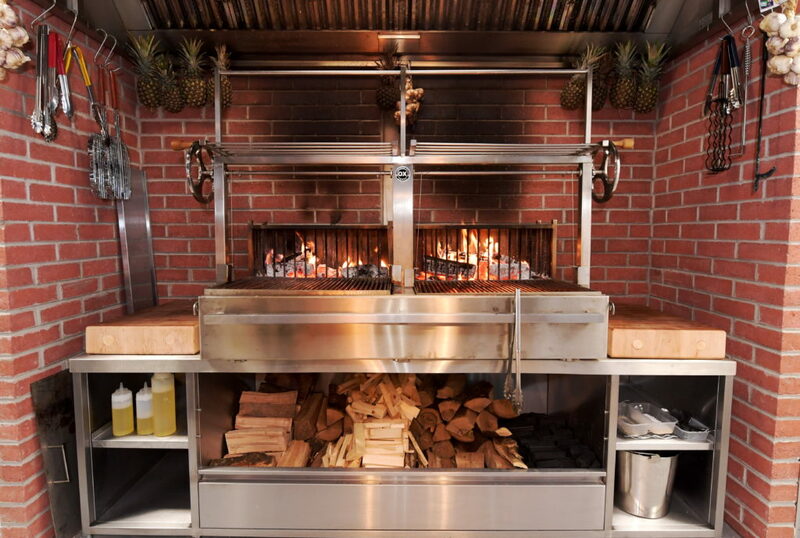 The menu incorporates an Argentinian grilling ethos which is headed up by its grill masters – also known as Asadors. 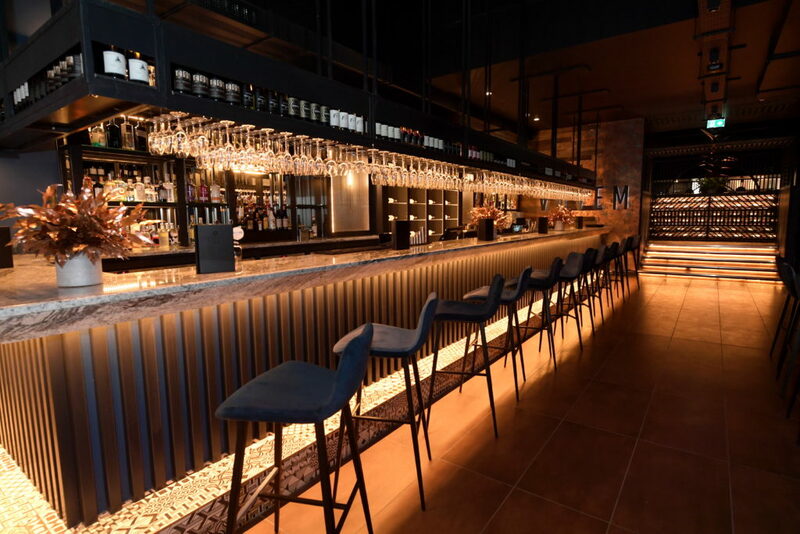 As well as steaks, other signature dishes at the steakhouse will include a Vovem burger, bacon ribeye, dry aged lamb cutlet skewers, Scottish lobster, to name a few. And vegetarian dishes such as cauliflower ‘steak’ and confit sweet potato and butternut galette are on the menu too. 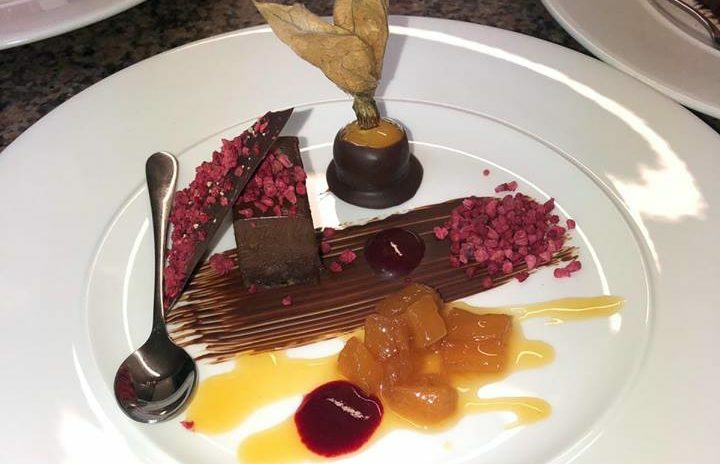 An array of sauces, butters and sides will also be available to order as well as delicious desserts like smoky whisky dark chocolate ganache and a Gaelic cheese selection. 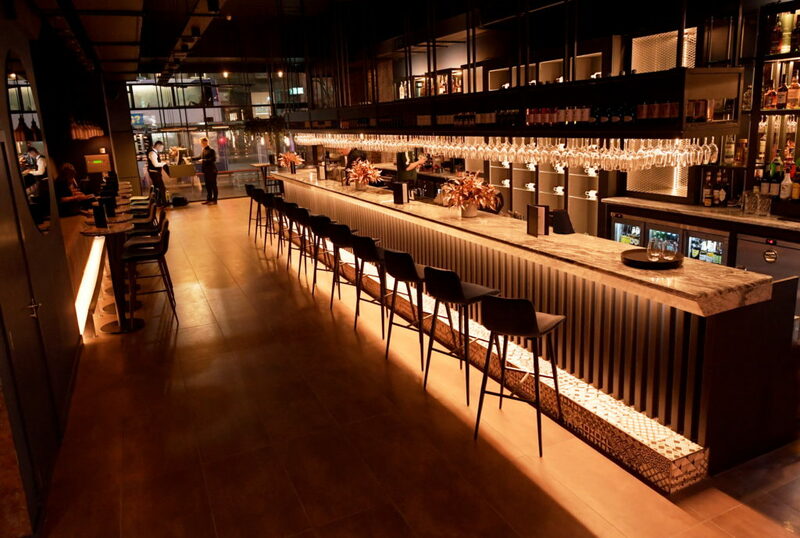 The restaurant, which boasts a beautiful bar area at the front, also houses a wide range of quality wines from across the globe. A diverse spirits, beer and soft drinks offering is available as is a specially crafted cocktail menu. The open plan restaurant is home to a huge Argentinian grill which diners can view as they eat. 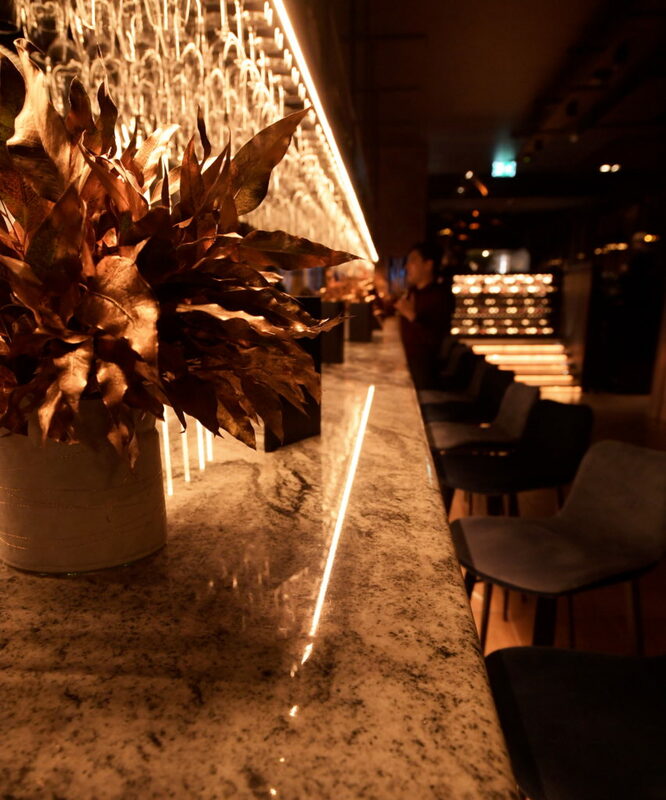 It is also said to house a secret bar called Crimes 21 underneath it which requires a password to enter, and takes its cue from the 1800s and the misdeeds that would result in deportation to Australia. Each month, a different crime will be picked to act as the theme for the bar, with guests invited to interact on the bar’s social media page to receive an invitation. For more information on Vovem and 21 Crimes, click here.